Be careful what you wish for. 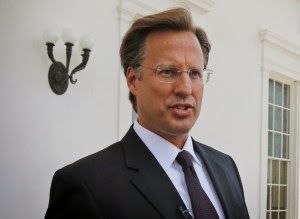 We may have Cantor our of office, but Brat seems to be even less of a champion for our people. Based on his public persona it is hard to tell if he wants to be an ultra conservative Republican, a Libertarian, or a radical Tea Party patriot. No matter which he chooses we all lose.